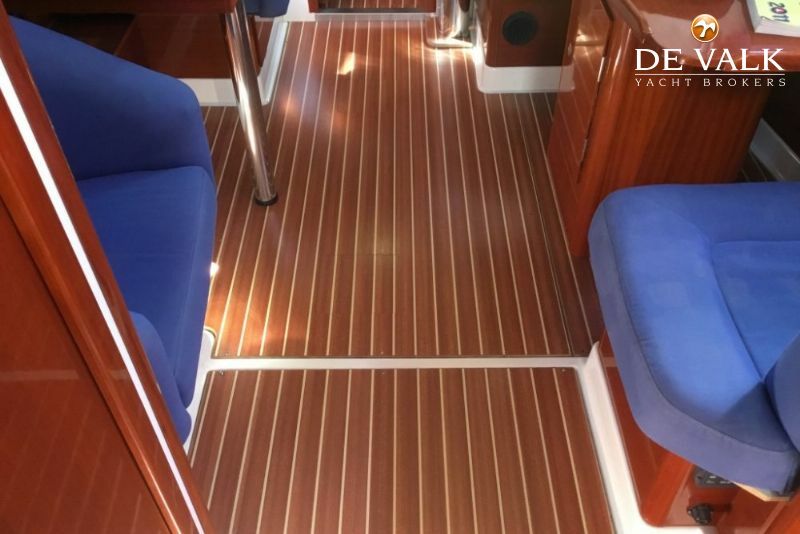 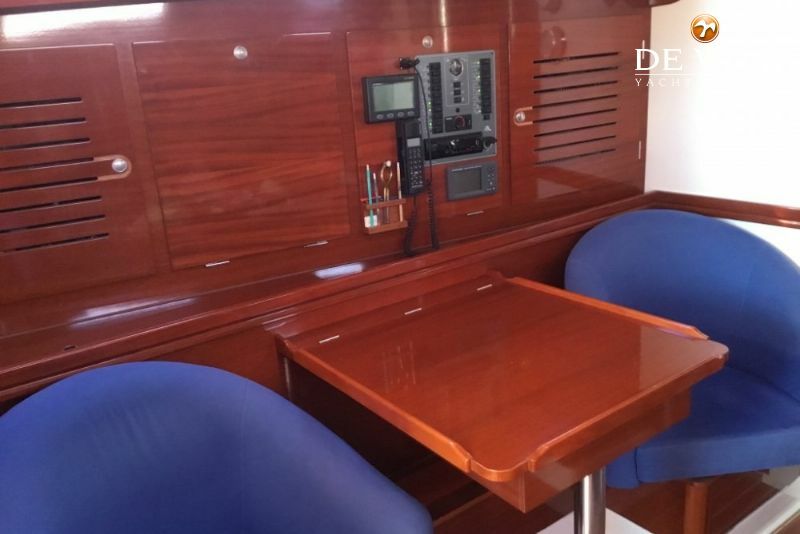 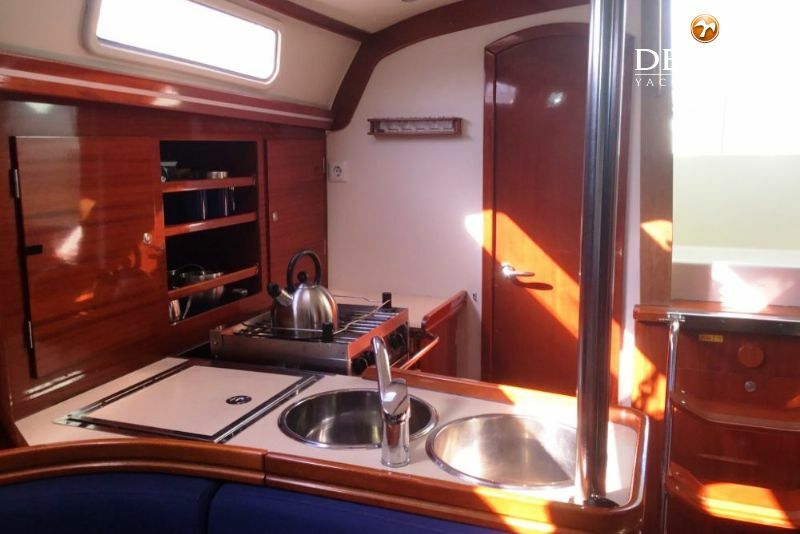 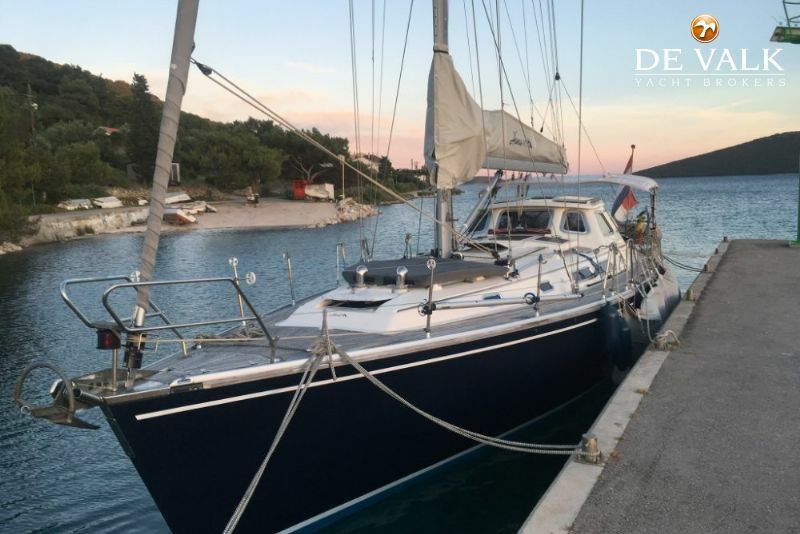 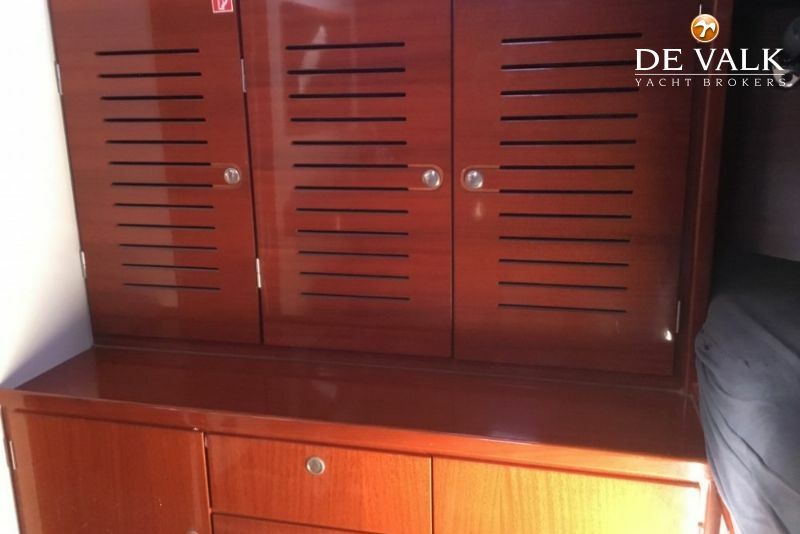 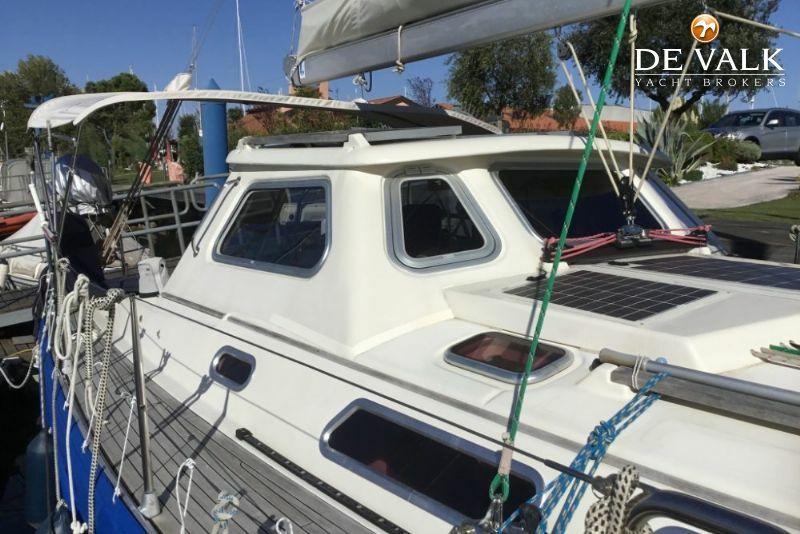 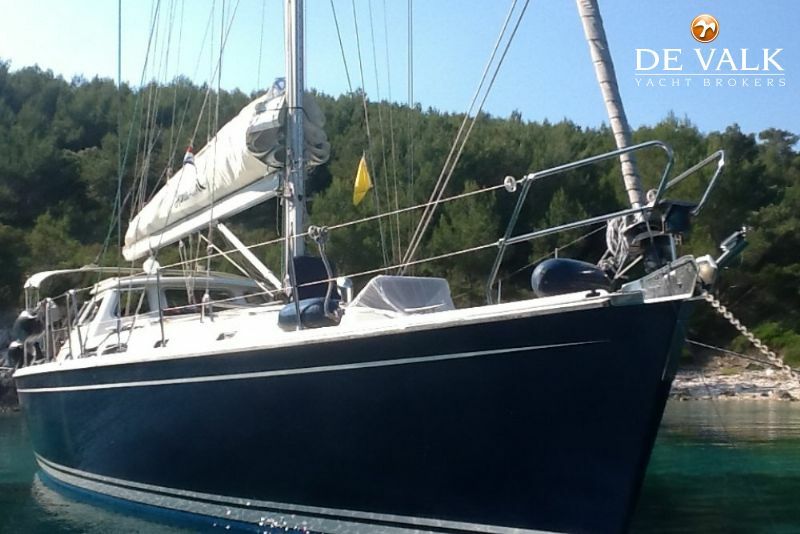 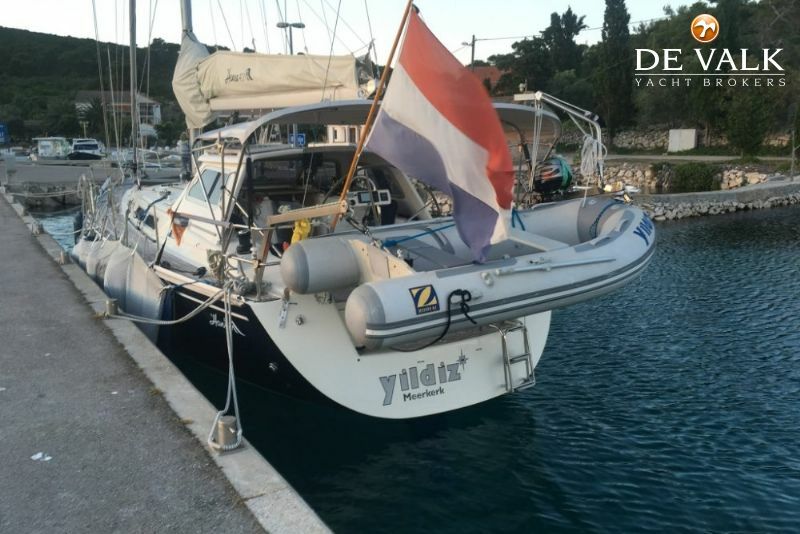 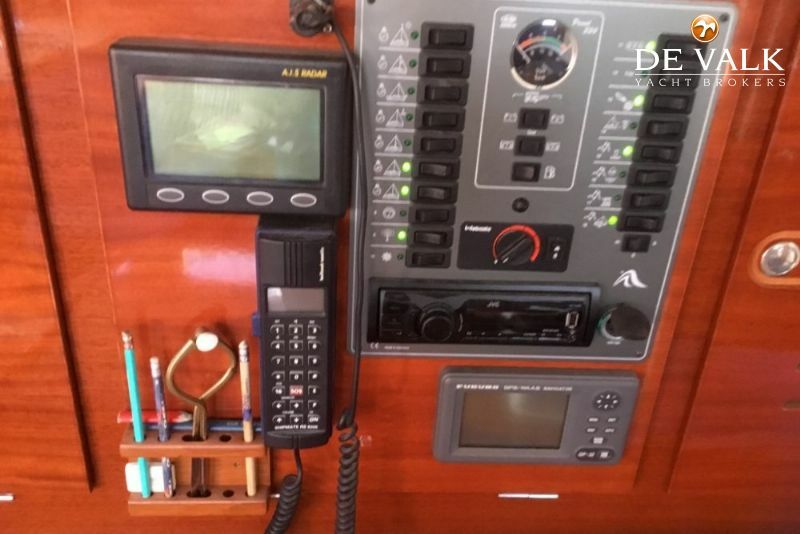 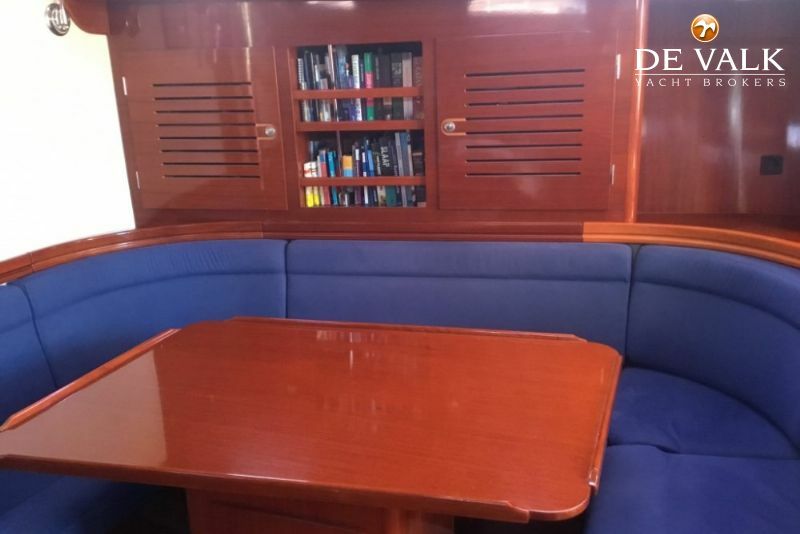 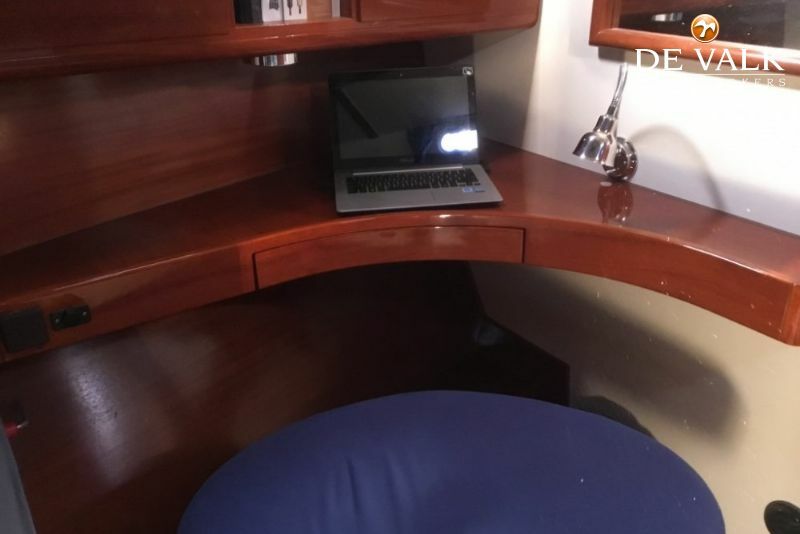 This yacht is in top condition and has a professional installed dockhouse. 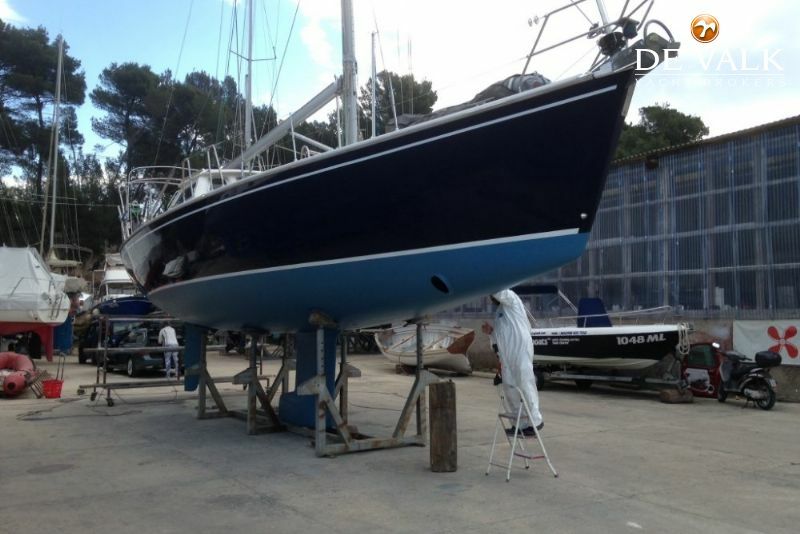 She has been equipped with 2 electric winches, a slightly heavier keel and for extra firmness a mast with 3 spreaders. 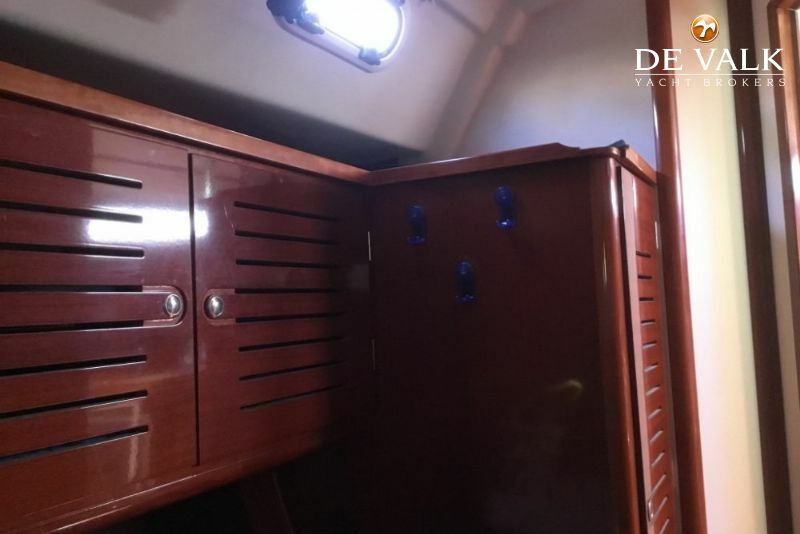 The hull has been repainted in 2016. 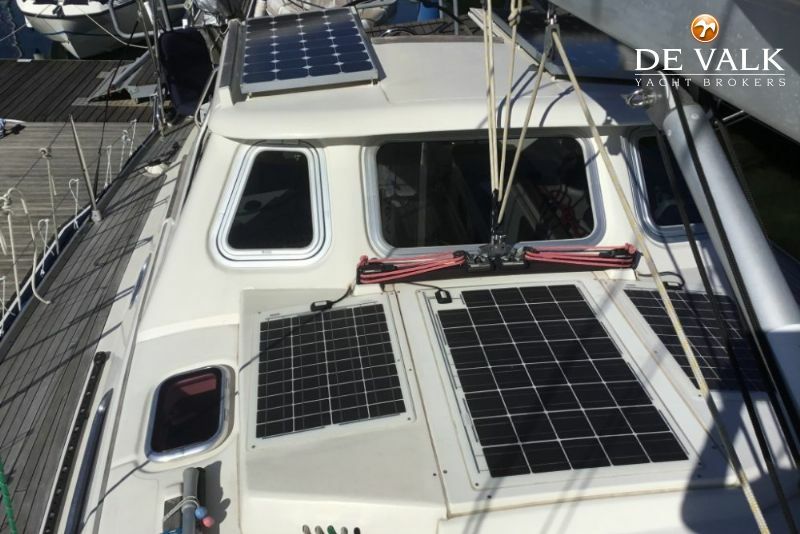 On deck there are 5 solar panels providing the yacht with all current necessary. 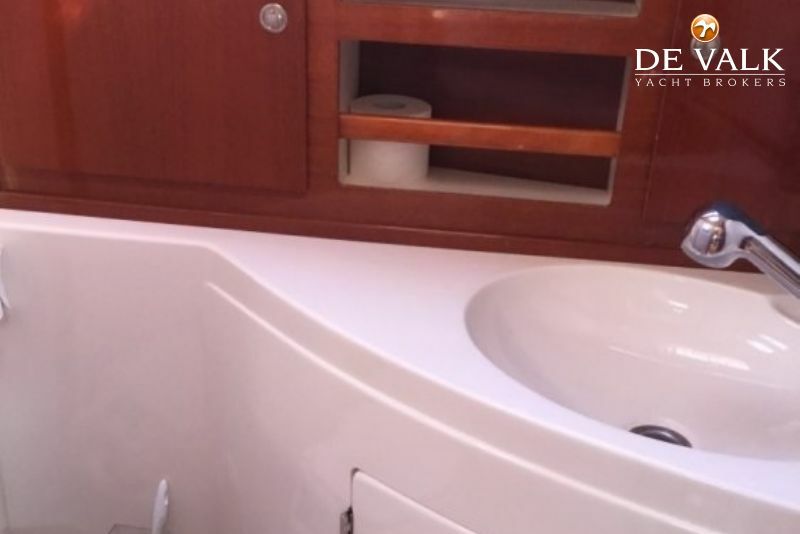 This sporty family yacht has a berth in the north of Italy since 2012. 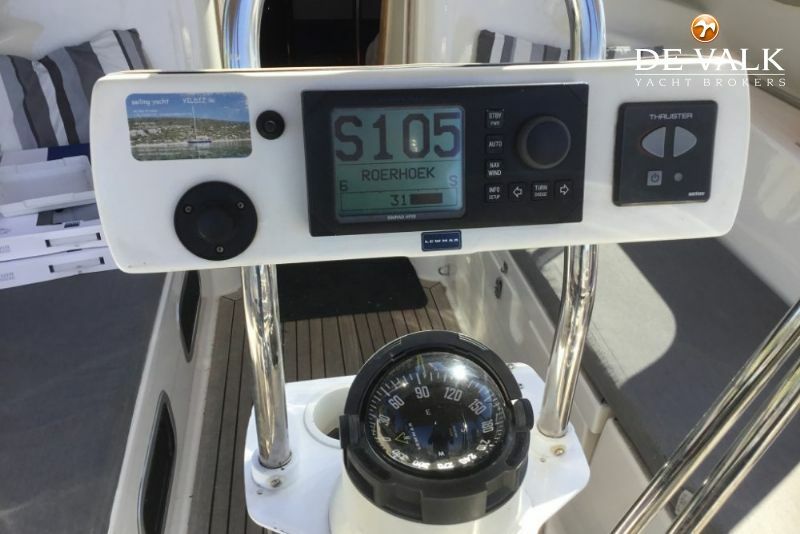 For more information, please contact our office in Monnickendam.